If you would like to post this elsewhere, please just link to this URL as I update my articles rather frequently. 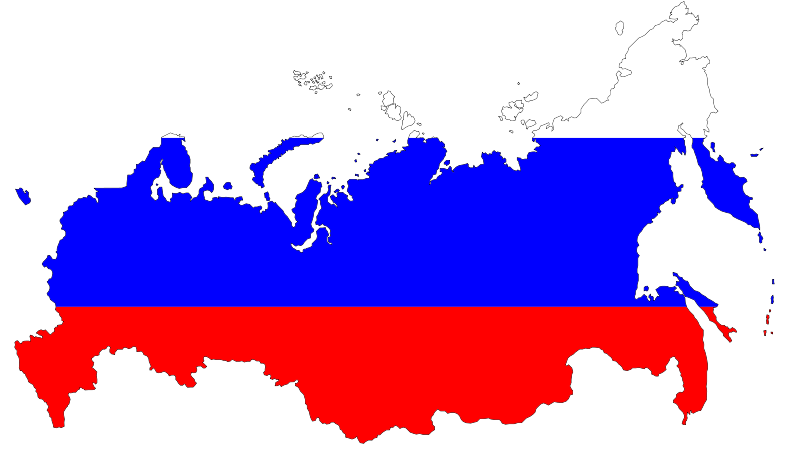 If Russia took over America, the top income tax rate would be only 13 percent and the incarceration rate would drop by one-third. And who was it that granted asylum to Edward Snowden, whose head so many Amerikan politicians want on a silver platter? Wonderful article by Stanislaw Mishin. Make sure and read Part I as well as Part II. It must be nice to live in a country that has gotten a lot freer in the last 25 years. This entry was posted in Uncategorized and tagged prison population, putin, russia, Taxes, ukraine. Bookmark the permalink.